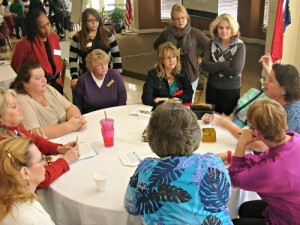 Area Agency on Aging staff is available to provide a variety of training and education options to you and your staff. With the baby boomer generation turning sixty, it is all the more critical that businesses and agencies prepare by becoming more informed and knowledgeable. Need a speaker for your organization, community group or next event? Contact us today.